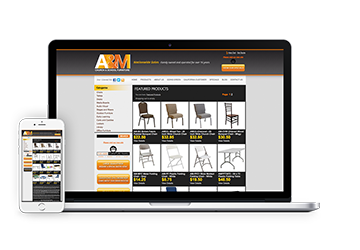 Customized BizCat e-commerce site/online store for a popular furniture company. 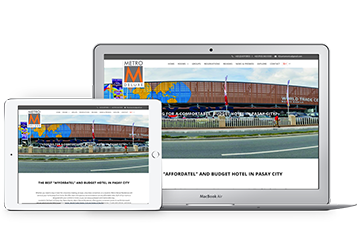 Customized Shopify site for a budget hotel in Metro Manila, PH. 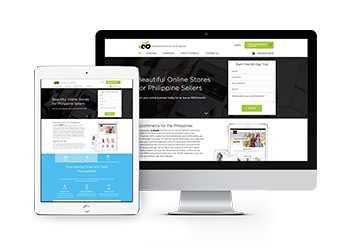 Features include hotel booking integration, mobile responsiveness, email marketing integration and standard blog.